Going to vacation? Maybe you don't want to enter your password on a shared computer in a rough hostel? Enter OATH! Open a root shell and keep it open (if you by any chance break pam it's really hard to login). The reason we comment the @include common-auth is that it would prompt for regular password before OTP, which we don't want. Or leave it if you want two-factor auth. Now the server side is complete. Time to install OATH Token on your phone (or some other compatible OATH token software). 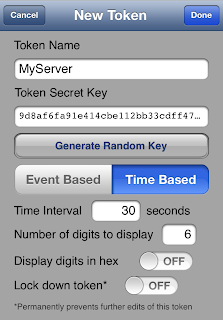 Enter the hash from the config file under "Token Secret Key", and set OATH Token to be time-based. As soon as you open OATH Token it will generate a new number that is valid for 30 seconds. Login and enjoy! 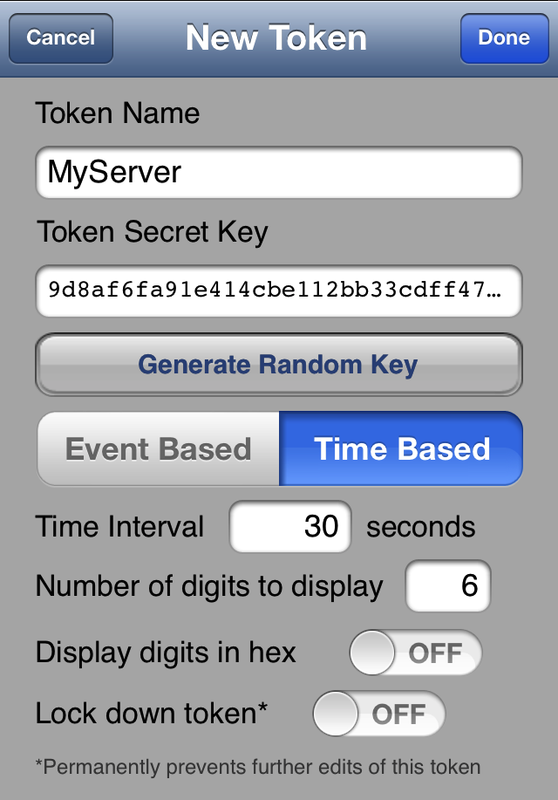 "Lock down token" makes sure that the Token is never displayed again, which is really nice touch.